SKY Alive! 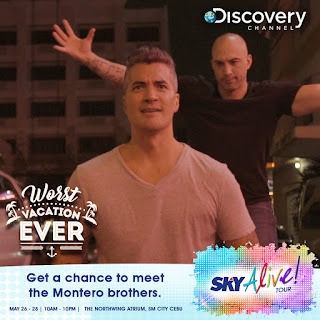 is SKY Cable’s experiential family cable fair mall tour that allows Filipinos to step into the world of their favorite cable shows and meet famous TV celebrities and characters. 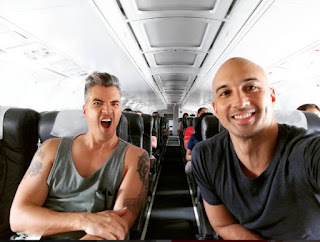 Cebuanos will get to meet and greet the brothers as they introduce their new show where they recreate an itinerary based on horror vacation stories found on the internet. Troy, KC, and their team make things challenging on their trip like ruining their travel budget and even surprising each other with side-adventures based on their phobias and pet peeves. “KC and I do agree on a lot of things, but we also have our own fears. The team is also always on the lookout for interesting, but terrible stories that could use our special touch. I’m just a bit scared it’s only going to get worse before it gets better, and that’s a great thing for us,” Troy explained. 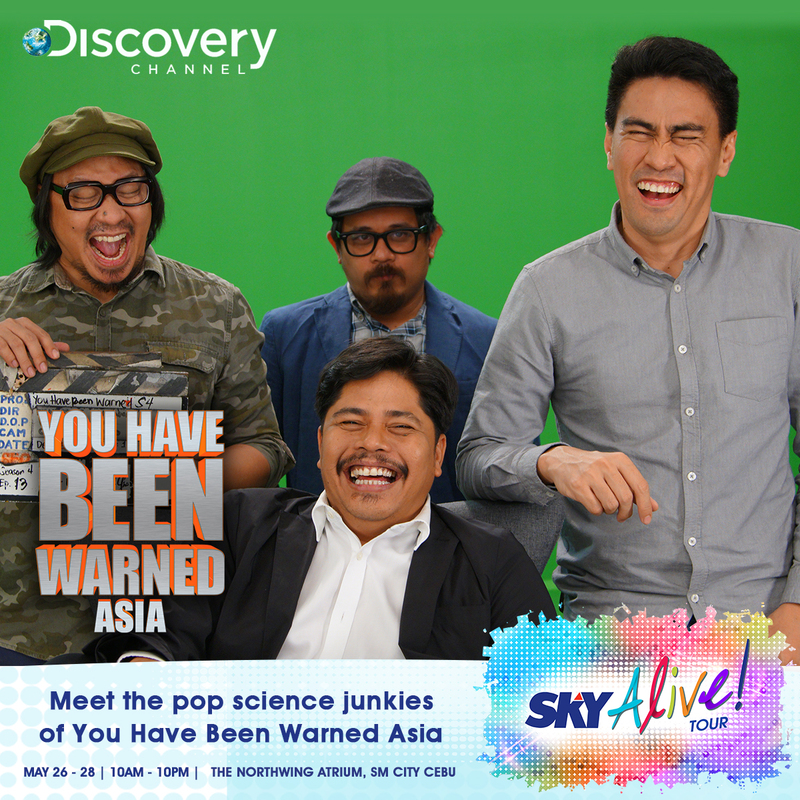 Joining the brothers is online sensation Ramon Bautista who hosts “You Have Been Warned Asia,” an out of the box pop-science show he does with Jun Sabayton, Lourd De Veyra, RA Rivera, and Angel Rivero. The show features viral videos of people doing crazy, funny, and mind blowing things while Ramon and his squad provide amusing and witty commentary as they attempt to explain the science behind the viral video. “Our show is a great way to engage people into the often inaccessible realm of science,” Ramon said. For Ramon, one of his favorite viral videos that they deconstructed in the show was a man who created a gatling gun made out of things in his garage. “I think that video was creative, cool, and a brilliant application of science. 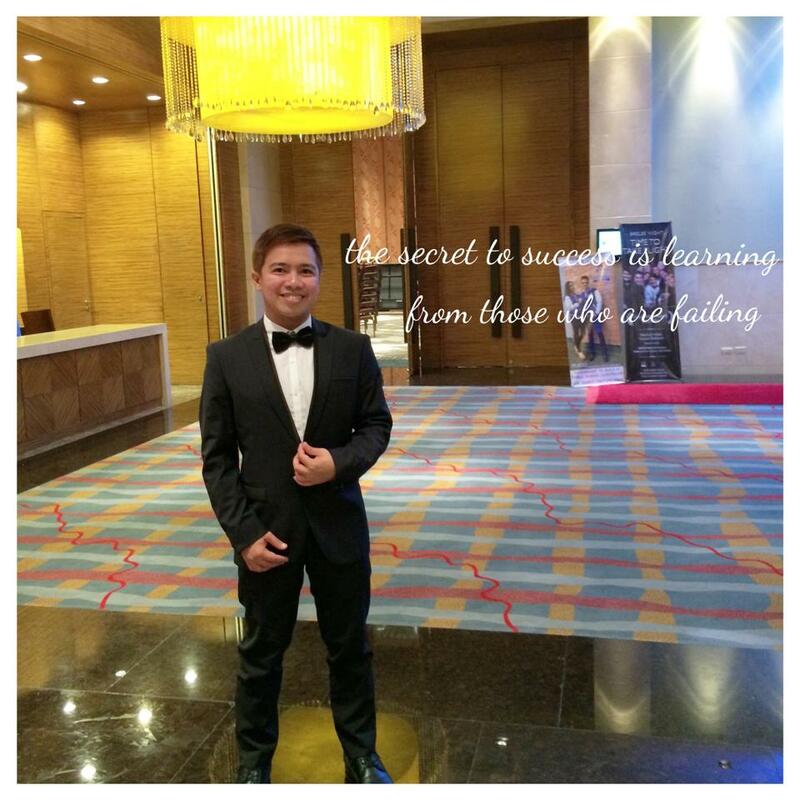 It pretty much embodies that anyone with a mastery of science will live an awesome life,” Ramon said. Ramon, Jun, RA, and Angel will all be at SKY Alive! on May 28 to challenge Cebuanos for a bottle flip one minute challenge. SKY’s array of products including One SKY, SKYdirect, SKYmobi, SKY On Demand, and SKYbiz will be showcased and will also be adding fun and excitement at SKY Alive!. Discovery’s “Worst Vacation Ever” and “You Have Been Warned Asia” will both premiere in August. Discovery Channel is available on SKY Cable ch. 39, while TLC is on SKY Cable ch. 62, and Animal Planet is on SKY Cable ch. 40. 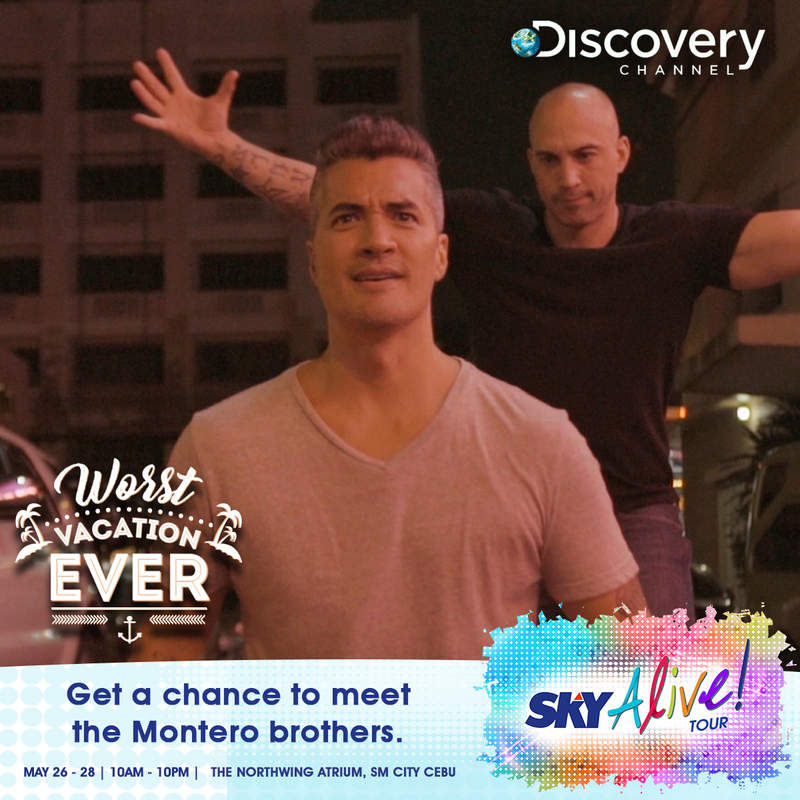 Discovery, TLC, and Animal Planet are available on One SKY Premium plans (all-in unlimited internet, HD cable TV, and mobile internet postpaid plans). SKY Cable Corporation is the first to introduce cable television to Filipinos in 1990. Since then, it has been a frontrunner in technology and cable TV content by being the first to design a highly customized viewing experience among subscribers, and offering the most number of HD channels. 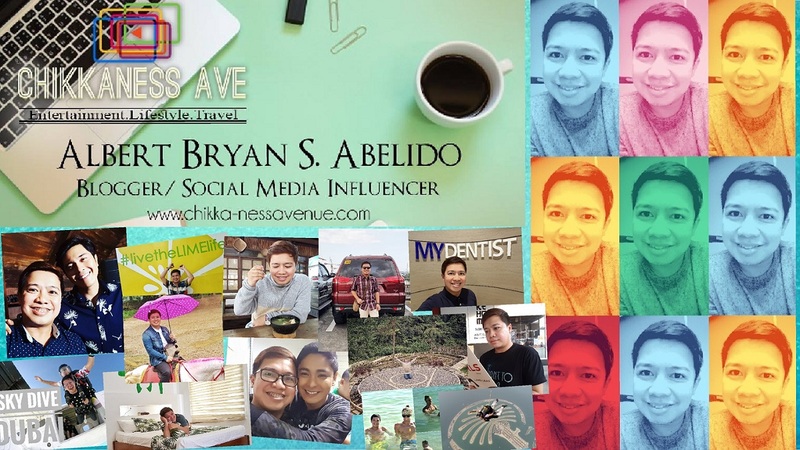 Aside from pay TV brand SKYdirect, SKY’s other offerings include SKYcable, One SKY Premium (unlimited internet all-in bundles), One SKY Lite (consumable internet all-in bundles), SKYmobi (mobile internet), and SKY On Demand (video-on-demand). 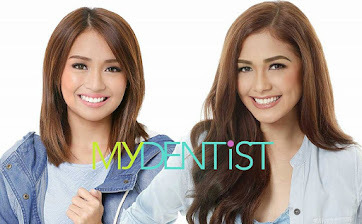 For more information, visitmysky.com.ph.